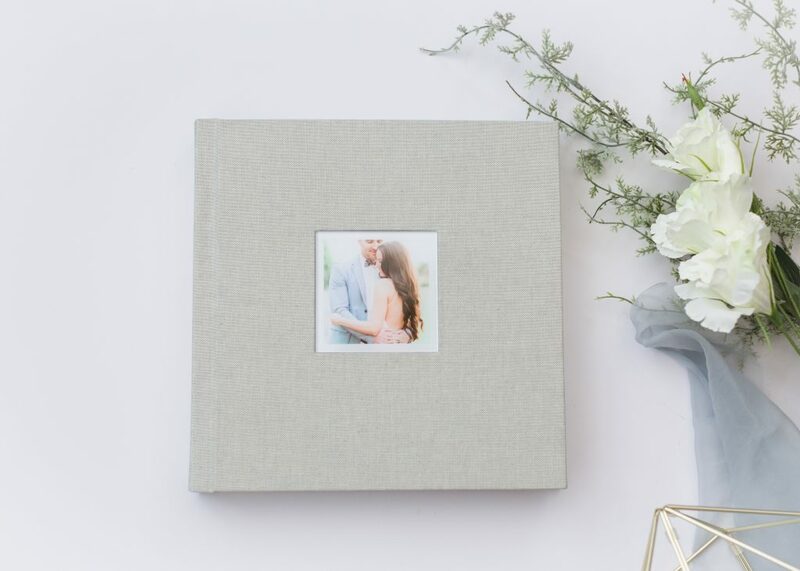 We offer beautifully designed fine art albums as an extra to our photo packages. 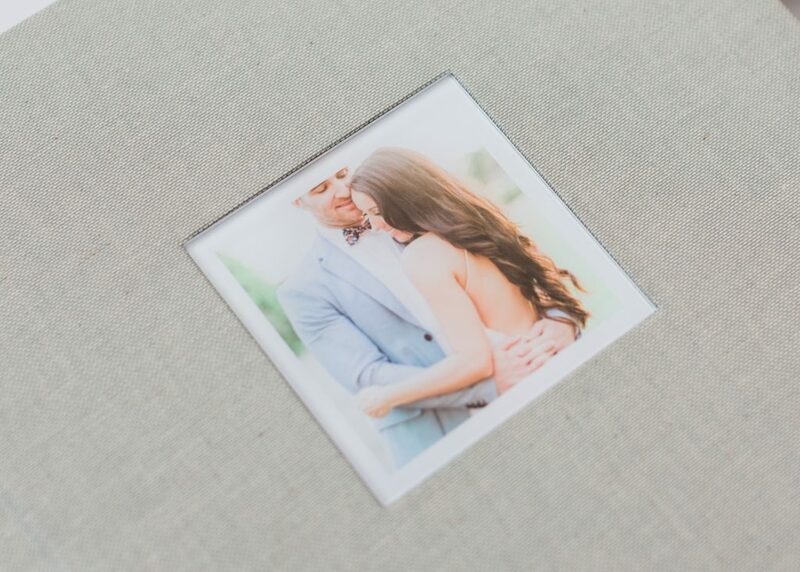 Our most purchased size is a 10×10″ album, however there are other variations available. 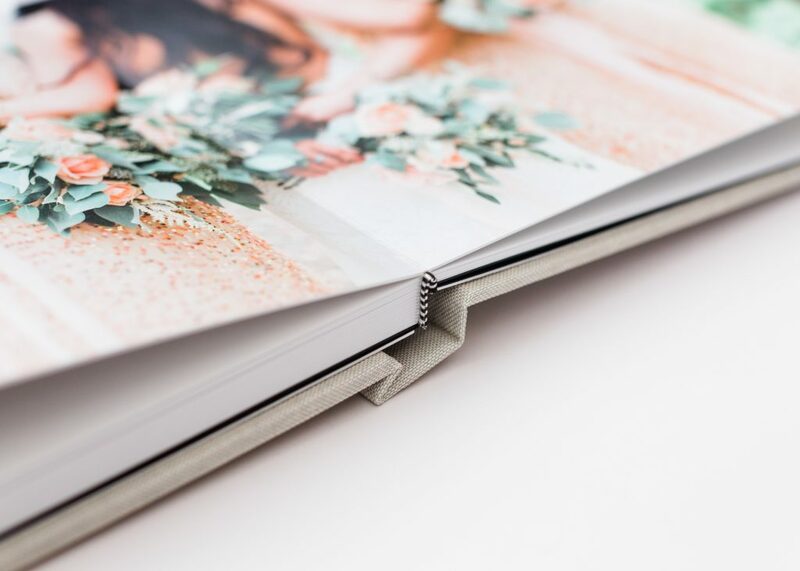 Smaller duplicate albums are also available to purchase for family and friends. 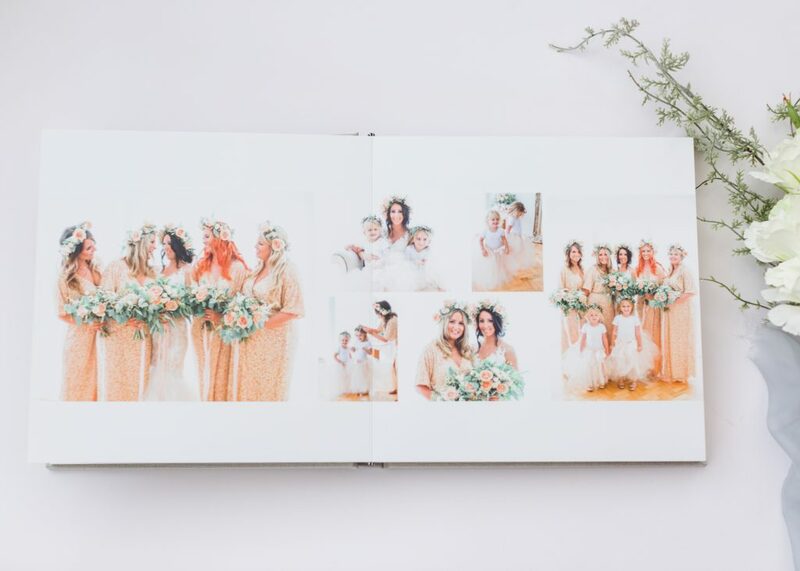 When creating your bespoke album, we ask you to choose some of your favourite images from your day. 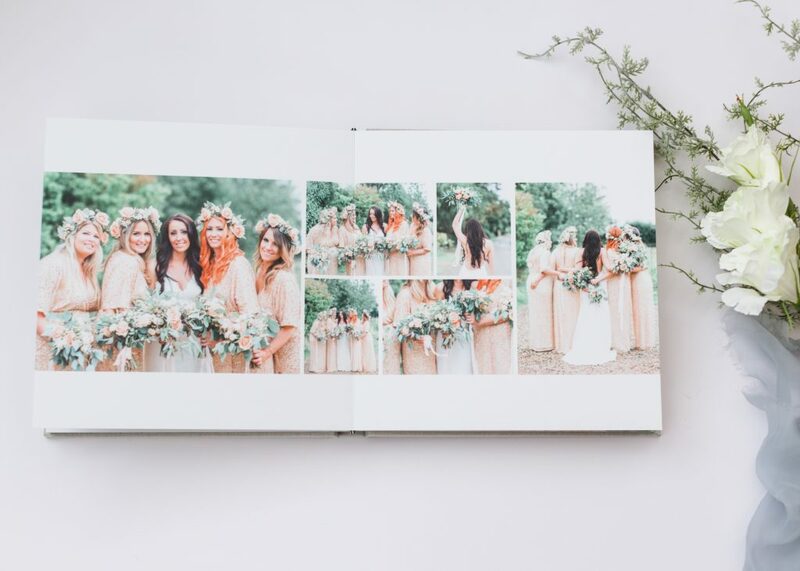 We then design your album with these choices in mind, adding in others to compliment them and tell the story of your day. 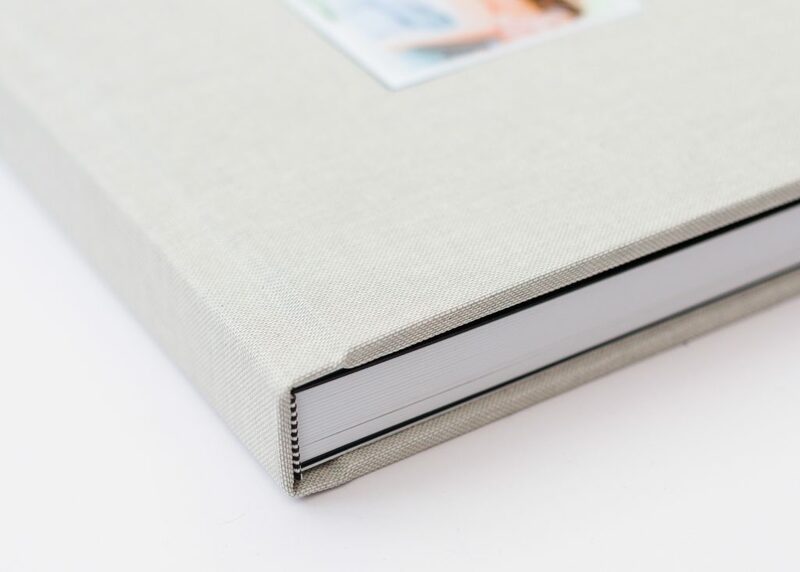 Different cover options are available from real leather to linen in a variety of beautiful tones. 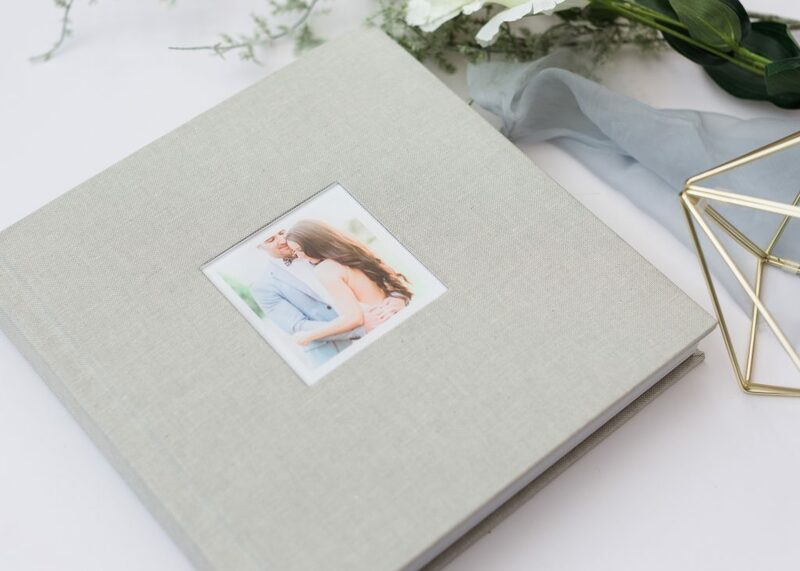 Please get in touch if you would like to arrange a consultation and album viewing session, I’d love to talk you through everything we offer.